Across the country, many AAPI communities live in neighborhoods witnessing rapid development and skyrocketing rents and land values. Increased pressure for development and high cost of living threaten the existence of these historic and affordable ethnic enclaves, which are often left out of the planning process and unable to keep pace with escalating costs. New development models do not account for low-income, multigenerational, and extended family structures, nor does the process ensure protections for long-term residents and small businesses. Our neighborhoods are facing major transformation as working families fight for their right to cities and land. 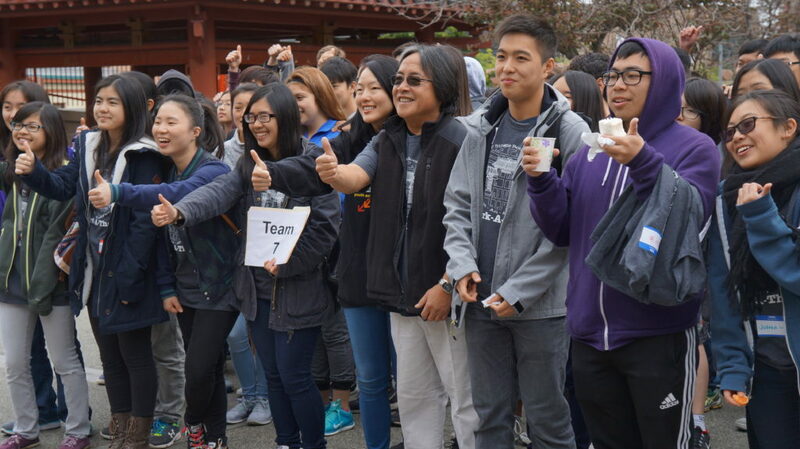 In 2016, National CAPACD launched #OurNeighborhoods campaign to address the displacement of AAPI families, small businesses, and communities from their neighborhoods. 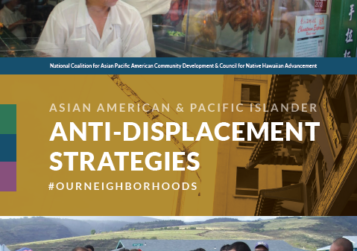 In April 2016, National CAPACD, in partnership with the Center for Native Hawaiian Advancement (CNHA), released the report Asian American and Pacific Islander Anti-Displacement Strategies. 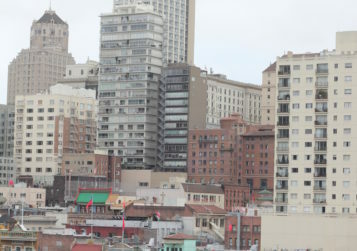 The report highlights innovative community-based strategies that address the displacement of residents and small businesses from their neighborhoods, using local context to inform federal policy recommendations. The campaign seeks to build movement across communities for housing justice, collaborate with federal government on long-term legislative strategy for equitable development, coordinate networks, and use media to raise visibility of AAPIs in the housing and displacement crisis. Currently, we are working on developing a toolkit to share effective anti-displacement practices in use across regions, particularly those relevant in the AAPI community. To learn more about #OurNeighborhoods campaign, contact Director of Organizing Anj Chaudhry at anj@nationalcapacd.org. 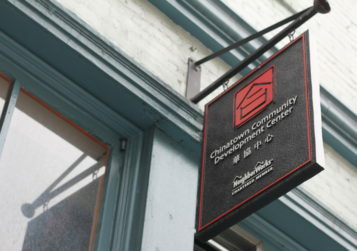 stayed in their homes, purchased their first home and accessed public support due to $5 million in resources in 2009.
were trained and supported across the country to advocate on behalf of low income AAPI communities through the Action TA Program. and stay updated on the latest news and opportunities.